Footscray Nicholson is a few minutes walk from the Footscray train station and is a relaxed and friendly campus with an emphasis on TAFE courses. It's easy to find your way around, has a brand new learning commons housing the library and custom study spaces, and childcare facilities. a text alternative map (for screen readers, screen magnifiers, or if you cannot read maps). 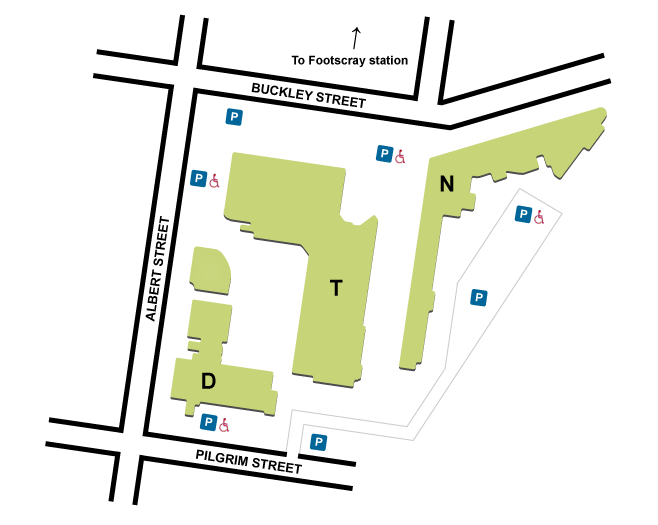 The Footscray Nicholson VUHQ is located at Building T, Level 1, T131. Our opening hours change throughout the year to help meet your needs at busy times. Please note that only EFTPOS payment options are available from this location. Hire the multipurpose court - it's perfect for basketball, netball, volleyball, badminton and table tennis. 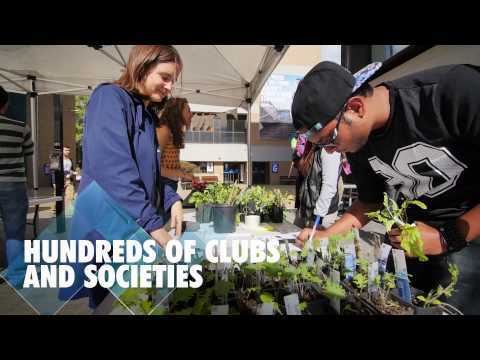 VU has student lounges and informal learning spaces at all of the campuses, available to all students. VenU is our award-winning training restaurant that is open to the public for lunch during semester.